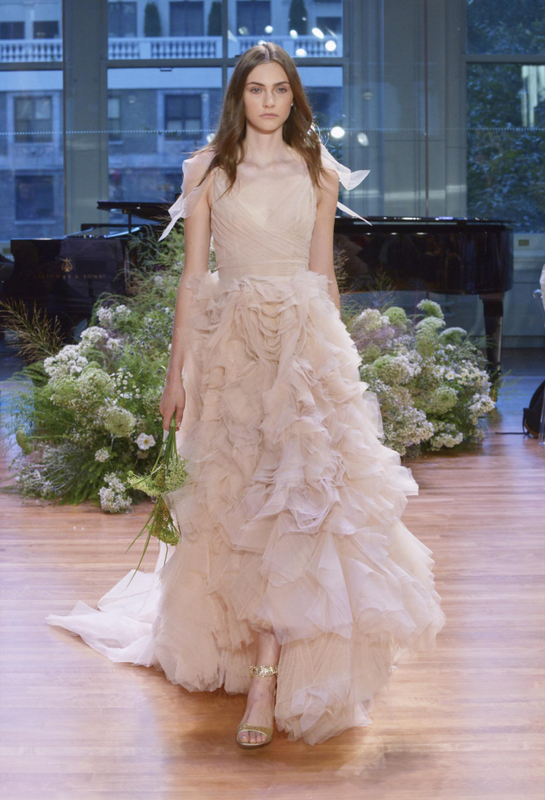 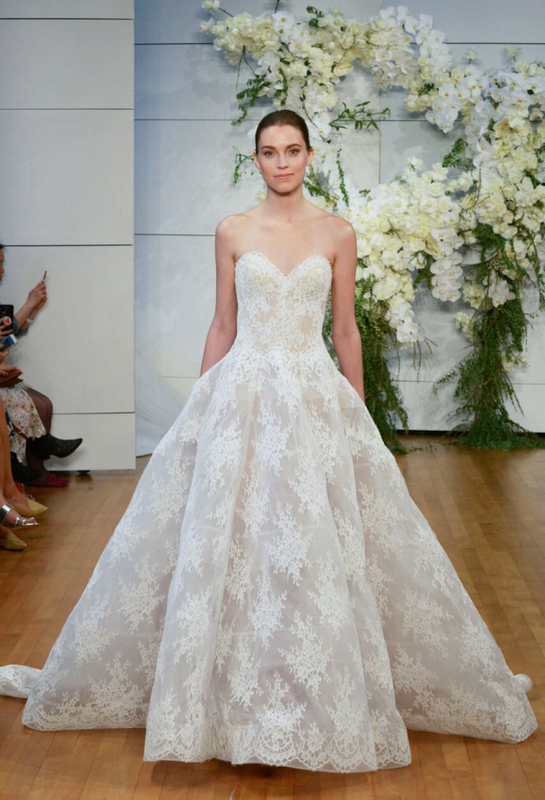 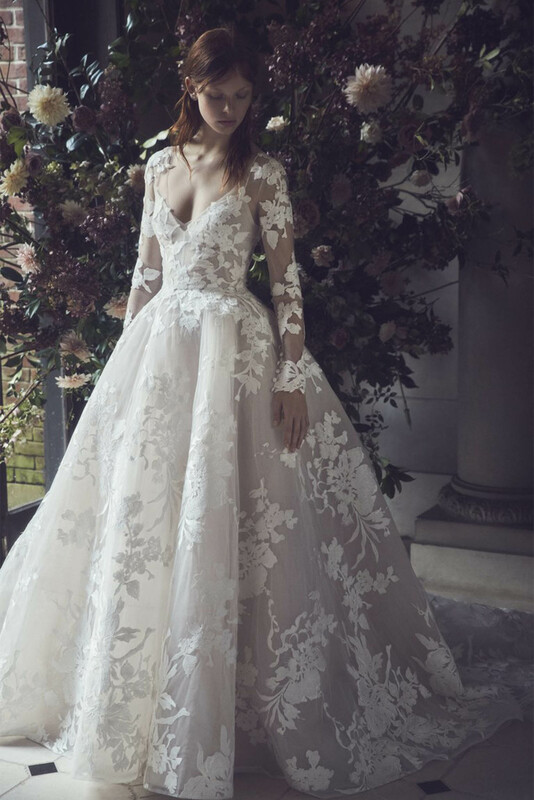 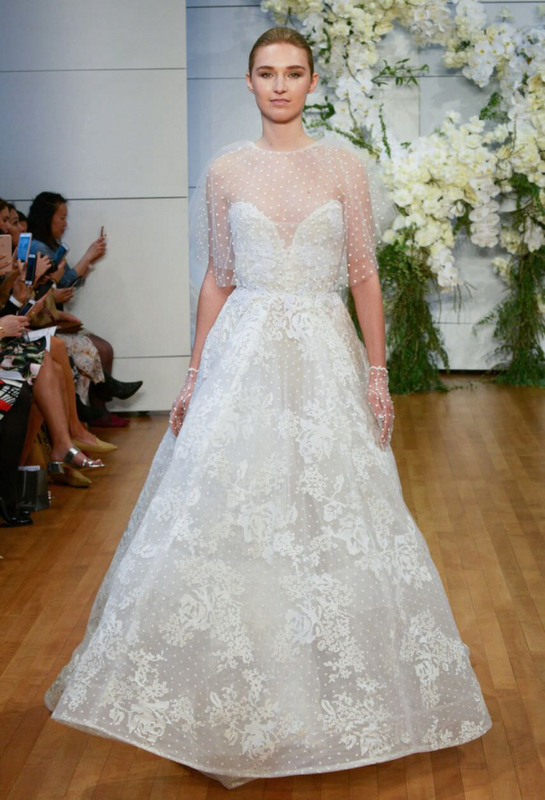 Monique Lhuillier Designs capture the essence of sophisticated luxury by provoking femininity, allure and glamour that have made her renowned in the world of design. 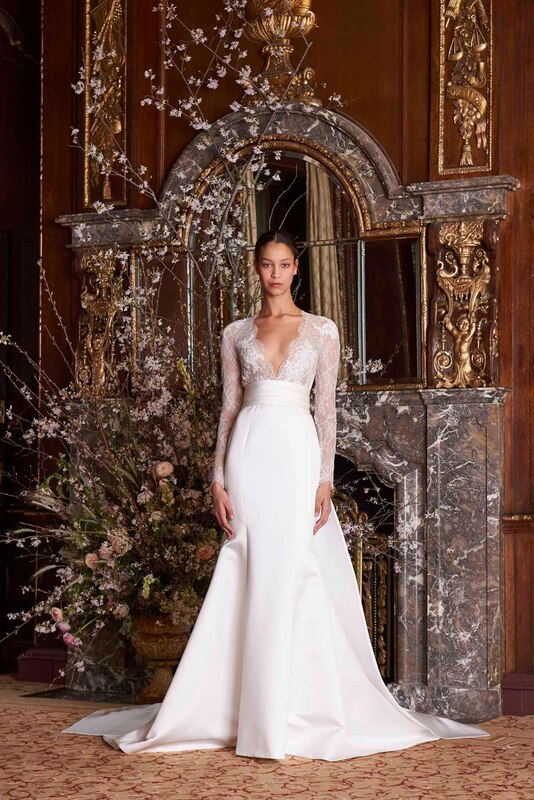 Monique’s innate sense of style and understanding of a woman’s desire to look and feel beautiful is prevalent throughout her bridal collections. 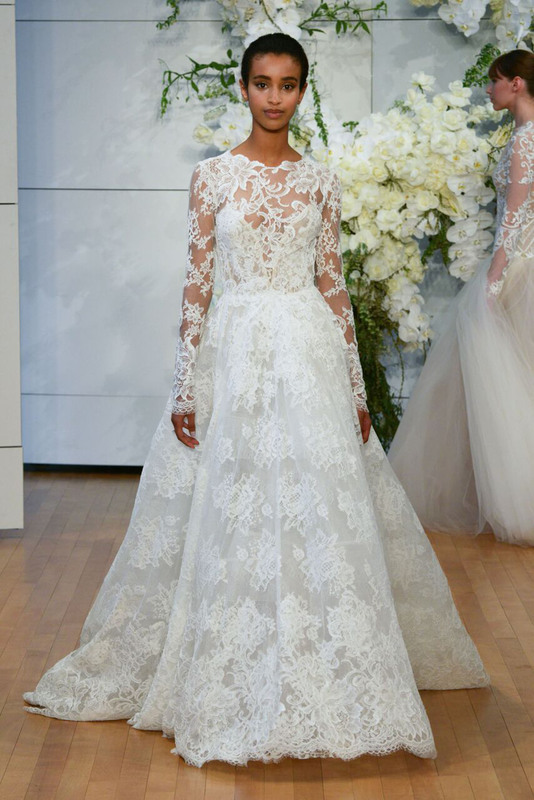 Her evening wear is often seen on the red carpet and her celebrity brides smile out from many front covers. 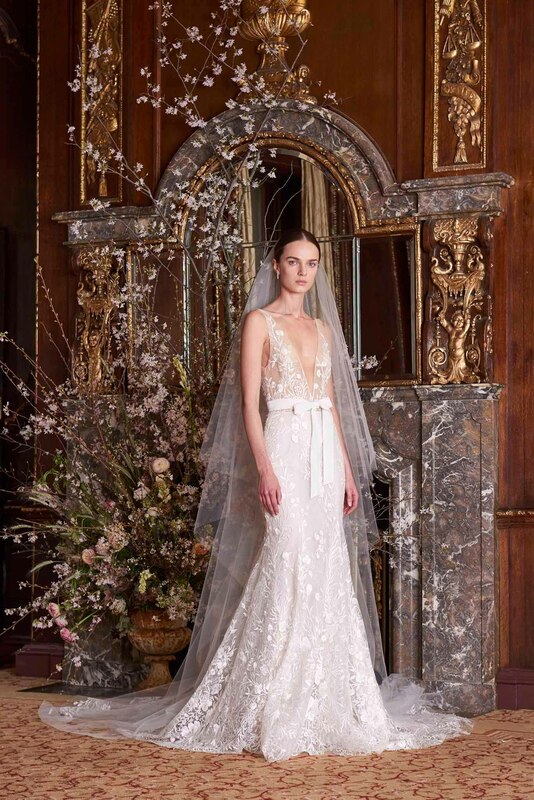 Browns Bride is proud to house her full bridal collection, exclusively in the UK and Europe.